Our Surf Pendleton collection draws inspiration from our history with the California surf scene, where our Board Shirt was featured in songs and on album covers. The collection also celebrates the robust surf culture of our home state, Oregon, where we’ve collaborated with Blackfern on two limited edition surfboards. 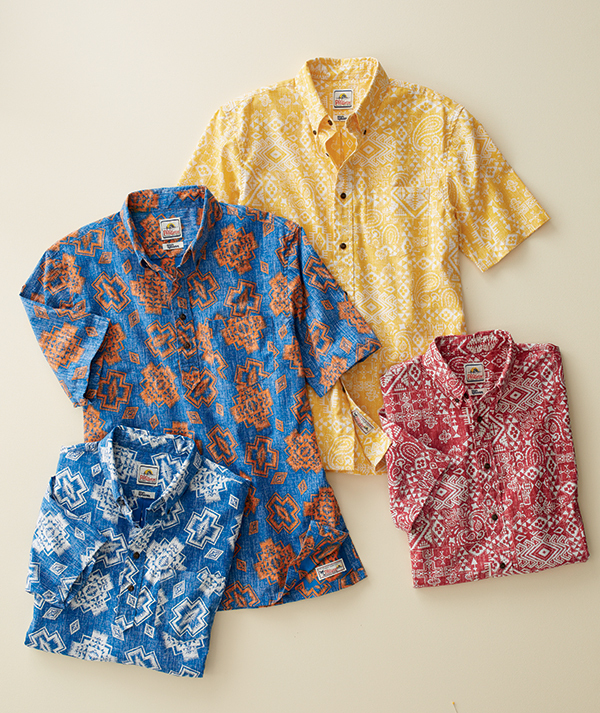 But surfing was born in the Hawaiian islands, and nothing says the islands like a Reyn Spooner shirt. It is true that in Hawaii, time has a way of stopping. Our way of life here has roots in the ancient, with nature and in Hawaiian culture. We are committed to enhancing the past by bringing our lifestyle right to you. We’ve been in business since 1956 using unique archival prints, exclusive vintage artwork, and work of celebrated artists to evoke the island life. Our designers worked together on to incorporate traditional Pendleton patterns into Reyn Spooner’s Spooner Kloth®. This fabric is woven in Japan and sewn on the reverse for a distinctively weathered appearance. 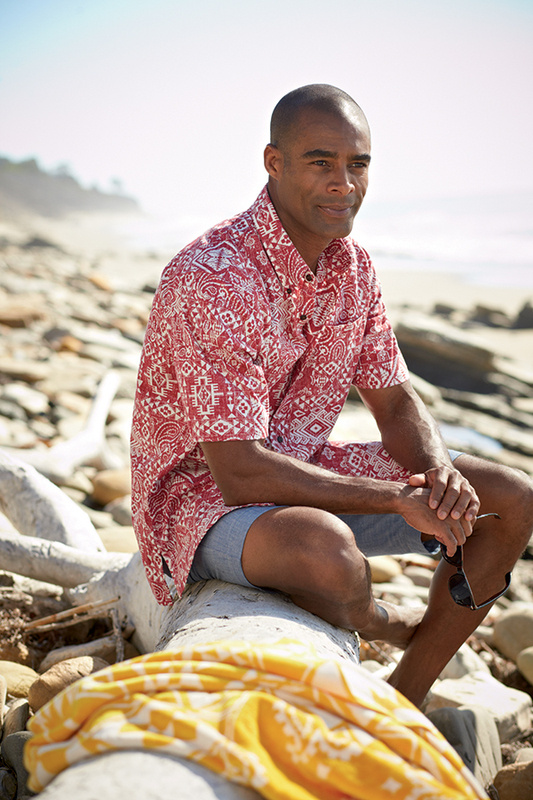 Shirts and shorts made with Spooner Kloth® are cool, easy care, and they last forever. 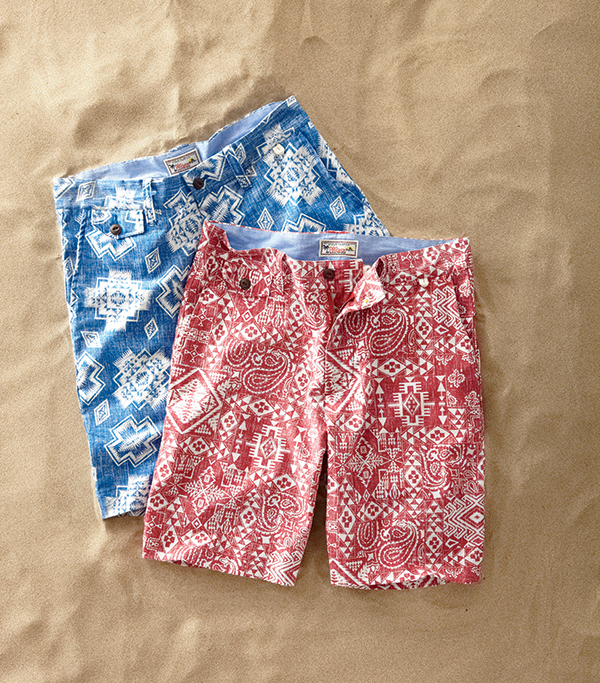 So there you have it; a little bit of Hawaii with Surf Pendleton style. Mahalo! ← Before they were the Beach Boys, they were the Pendletones.